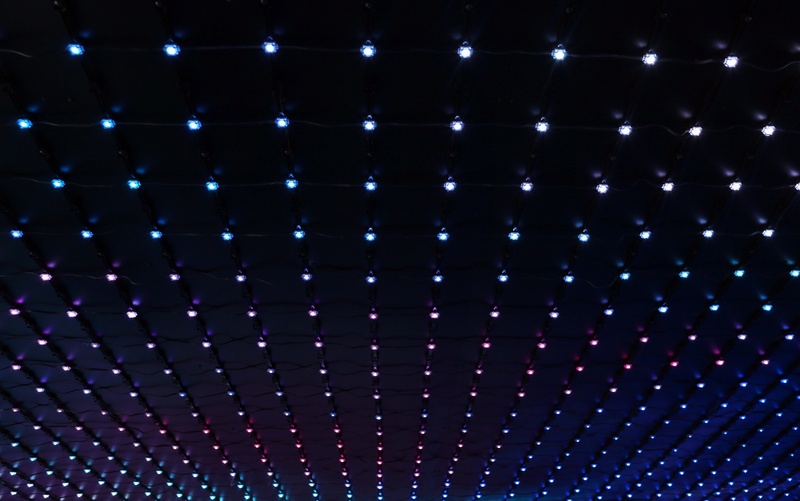 Our lighting designers answer countless questions when it comes to helping their customers understand light color and quality. 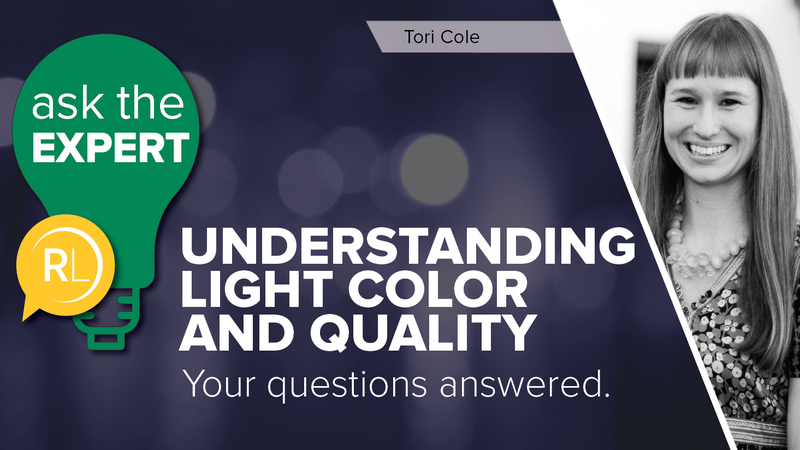 Lighting Design Manager, Tori Cole, is here to help simplify some of the complexity around design, color quality, and LED lighting. Follow along as she answers some of the most common questions. This is the second post in our series on choosing the right color characteristics for your lighting project. 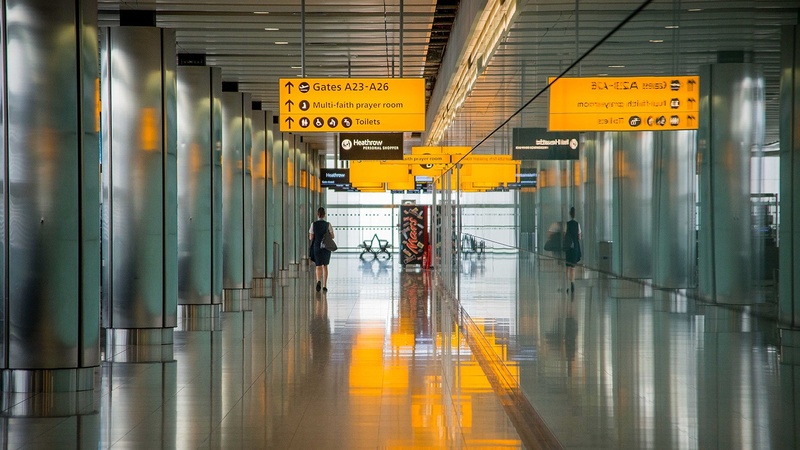 Last time we addressed color temperature, but maybe the most critical issue — which has surfaced with the popularity of LED lighting — is color consistency. How do you know that the color of your lighting will be consistent from one product to another? Let’s dive in. 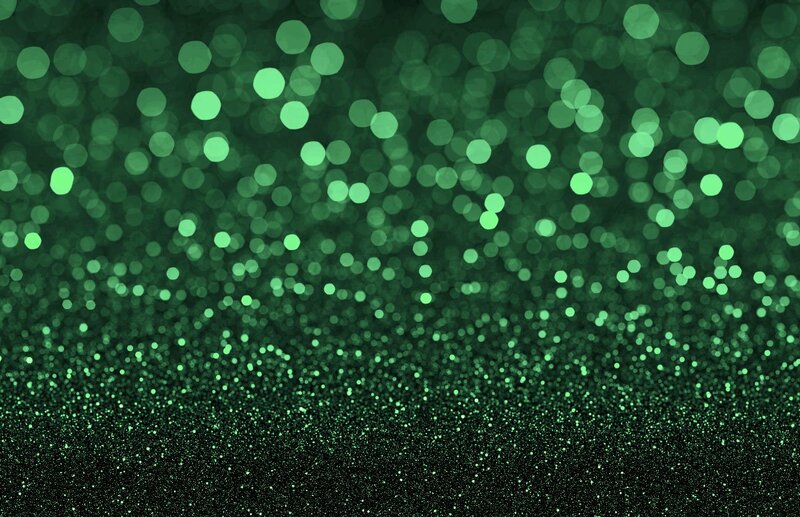 With the emergence of LED lighting, the options have become almost limitless, so selecting the perfect color for your application can turn into an overwhelming endeavor. 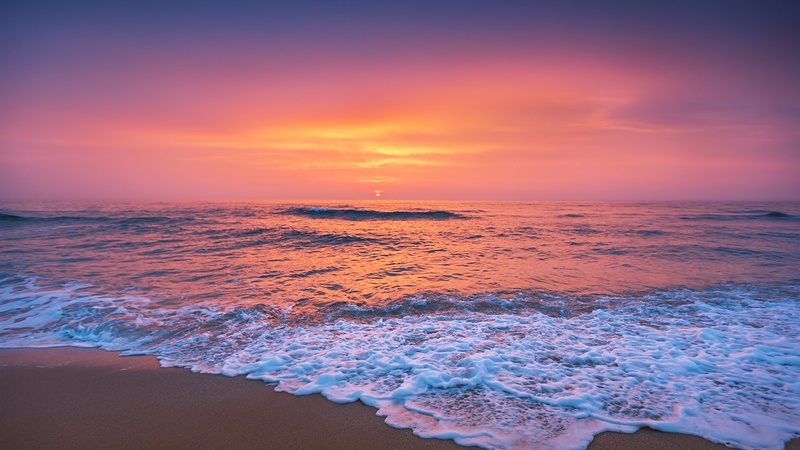 What is correlated color temperature (CCT) and how do you choose it for your lighting? I get asked all the time what the right color temperature and color rendering index (CRI) should be for various applications. 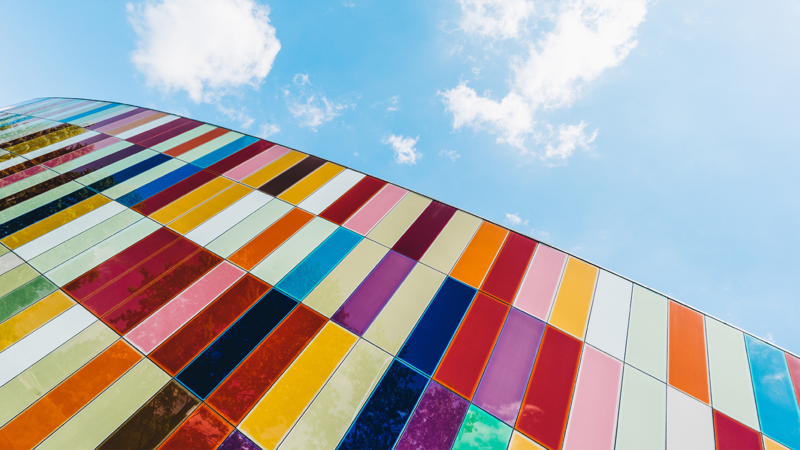 Although there are rules of thumb that typically provide a positive outcome, color can be so subjective. With LED, your options have become almost limitless. 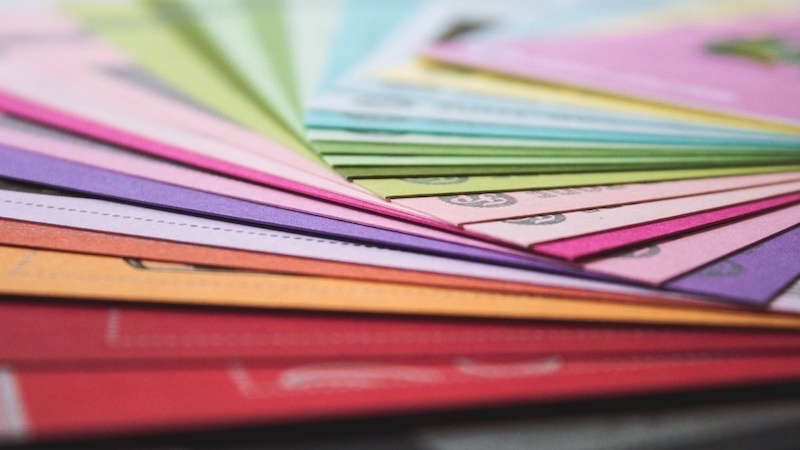 So selecting the right color for your application can be pretty overwhelming.